India has 70 million hectares of Forest Land which amounts to 24% of the country’s total land area. However, a closer look at the data reveals that the majority of the forest cover comprises of highly degraded forests in need of urgent restoration. In an appeal to the private sector for assistance, Vertiver worked closely with its partner company Iora Ecological Solutions Pvt. Ltd. to create a simple visual narrative from the complex data that surrounds the forestry sector. Vertiver conceptualized, designed and printed these Forestry Infographics and co-launched the Corporate Forest Responsibility charter. 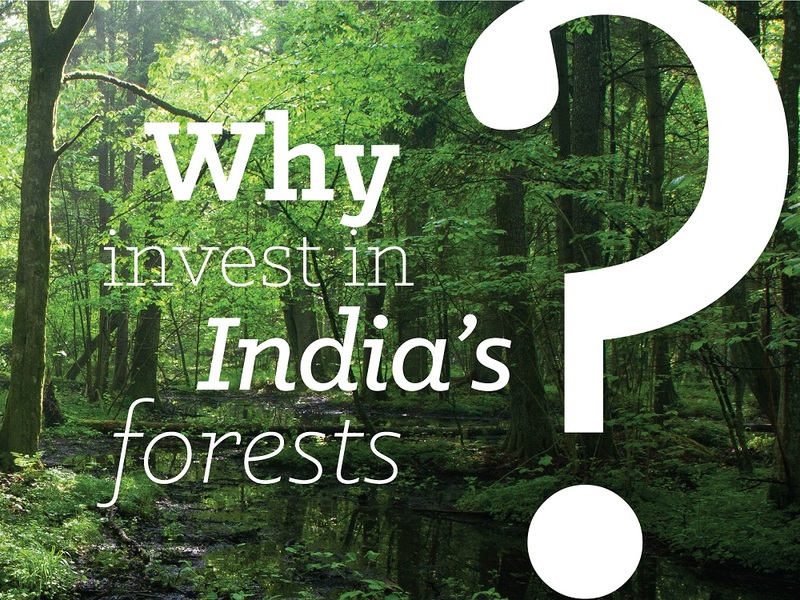 “Why Invest in India’s Forests?” infographics booklet translated into a 30″ L x 16″ w poster and distributed at an event held by USAID/India and the Bombay Chamber of Commerce and Industry on August 28th, 2014.